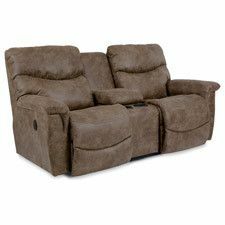 Available as a wall recliner, swivel rocker recliner, & rocker recliner. Power upgrade available. Also available in other fabric colors & leathers. 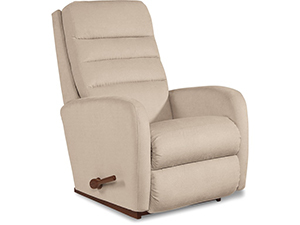 When it comes to comfort, Crandell doesn’t mess around. 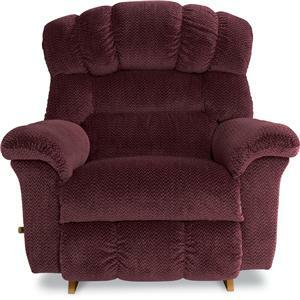 Just look at its deep cushions and generous proportions. 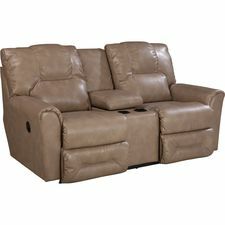 Not to mention that, in addition to rocking, you can recline your back and legs independently of each other or together. Now this is how relaxing is done.